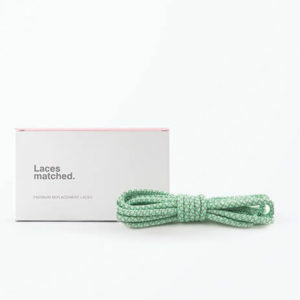 Laces Matched Black Shoelaces. 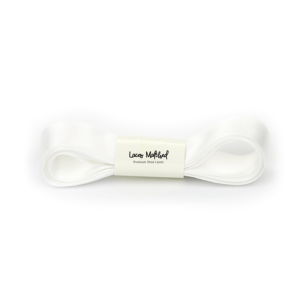 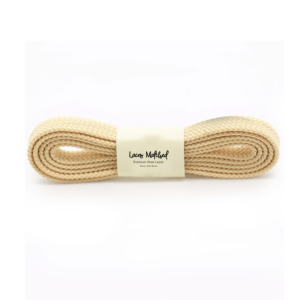 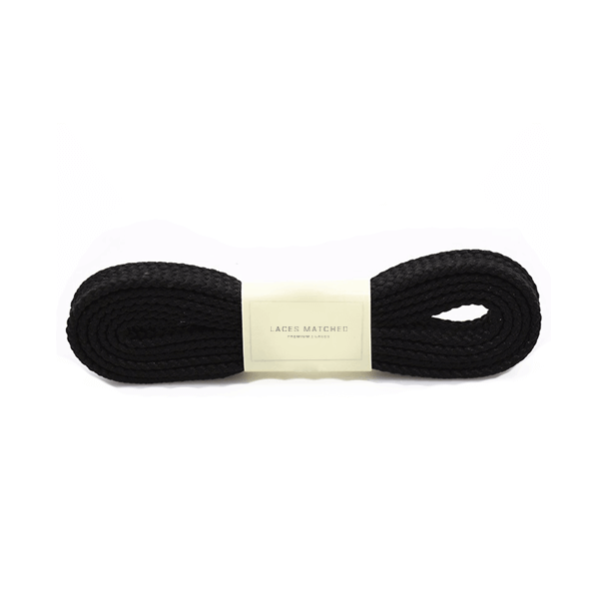 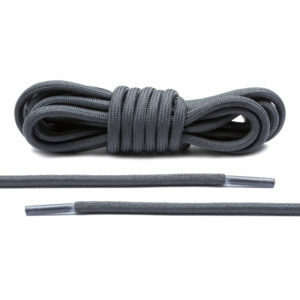 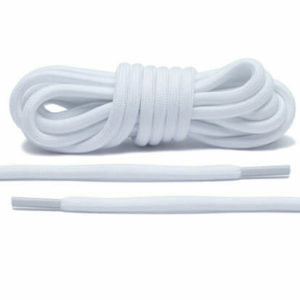 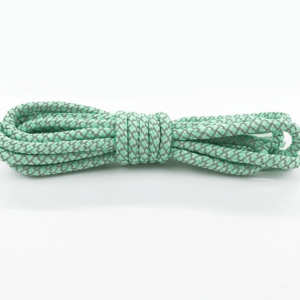 Replacement shoelaces available in various sizes to suit sneakers and trainers with 4 – 9 eyelets. 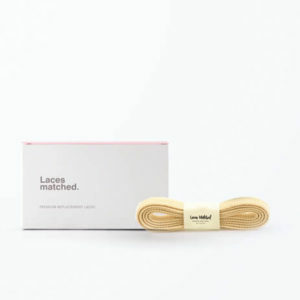 Our quick sizing guide can help you find the correct size laces for your trainers. 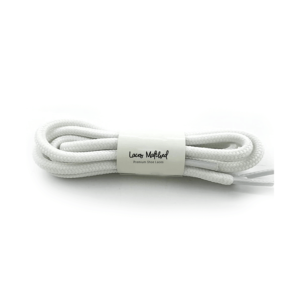 All our laces come in pairs fitted with plastic eyelets.